London’s skyline is undergoing a transformation not seen for decades across the capital. New and higher skyscrapers are being erected at an unprecedented rate in and around the Square Mile. Two were completed in the past three years, and four more are currently under construction. To compete with the Gherkin (30 St Mary Axe, the 40-floor tower completed in 2003), each currently being built has its own irregular shape and nickname. The Shard, or 32 London Bridge is the largest of these and is due for completion in May 2012. It lies outside the historic City of London, on the south bank of the river. It will be 72 floors high, and the largest building in the European Union. 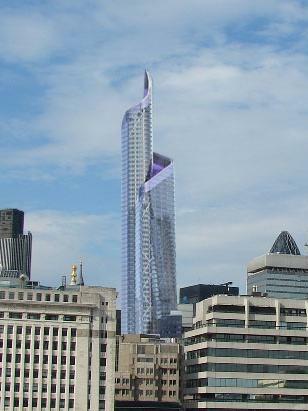 The Pinnacle, or the Bishopsgate Tower, will be 64 floors high. Following numerous delays it is now again rising higher, but will probably not be completed until at least 2014. 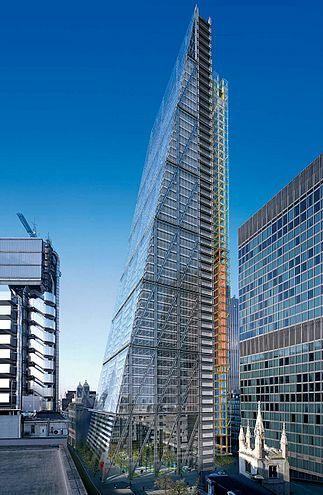 The Cheese Grater, or 122 Leadenhall St, will be 48 floors high. 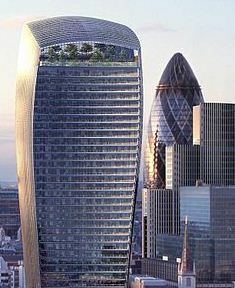 The Walkie Talkie, or 20 Fenchurch St, is the baby of the group at 36 floors, and is again due for completion in 2014. Confidence: London is clearly a city in a confident mood. Each skyscraper will play host to a mix of office space, luxurious hotels, very expensive apartments, and restaurants for the super-rich. Developers clearly have confidence that there will be demand for all this extra clerical, residential and recreational space. London is confident it will remain a financial and business heartland in the coming decades. Confidence can be good, but there can be a fine-line between confidence and hubris. Competition: There is a definite spirit of competitiveness in the architecture of each of these buildings. 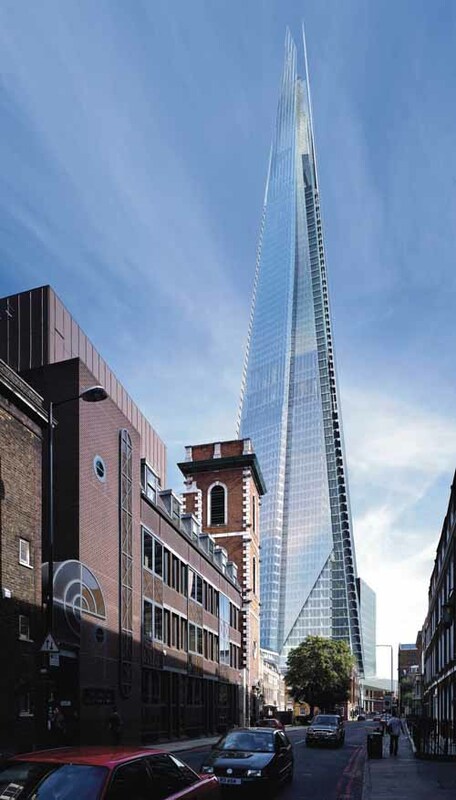 The Shard and the Pinnacle were deliberately built to be as tall as possible. During the planning stage the Shard was slated to be the largest building in Europe, but has since been superseded by the City of Capitals skyscraper in Moscow. Those buildings which couldn’t gain planning permission to be the tallest decided to compete over who could have the most aesthetic or outlandish design. A competitive spirit pervades many areas of London life, for good and for ill. Status: There is something ostentatious in each of these buildings, and by extension in those who will choose to live and work in them. Each feature huge, open, light spaces where people can see across the capital, and presumably be seen as being in some of the most prestigious real estate available. Those vying for status and prestige, and with the wealth to show it off, will soon have a new playground for impressing clients, family and friends. How do we live, and what should we pray for, in a city that so values the above?